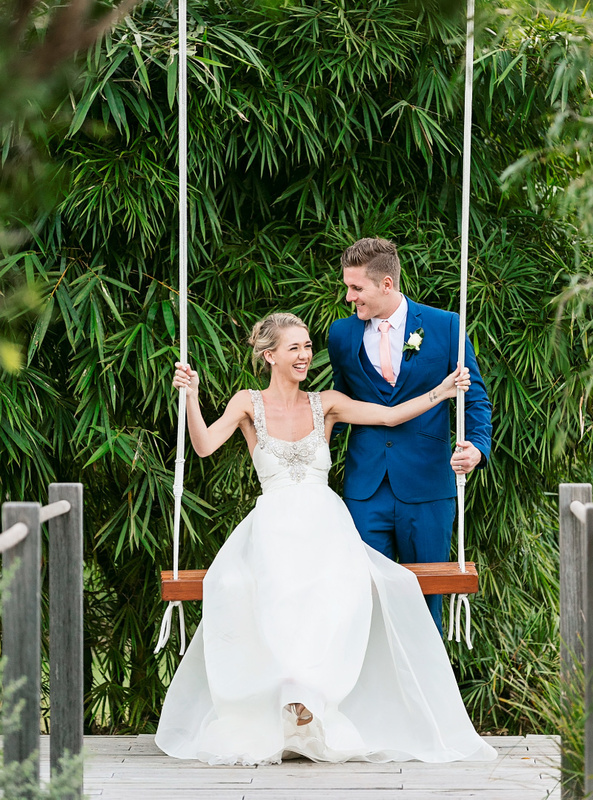 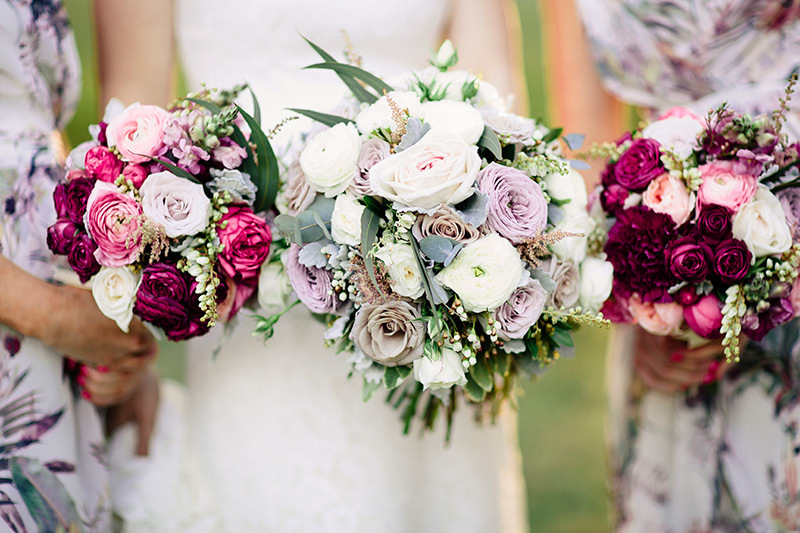 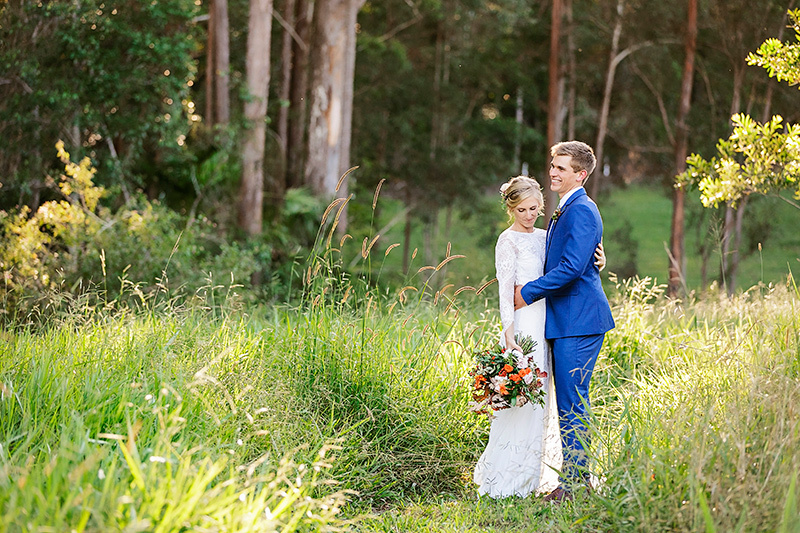 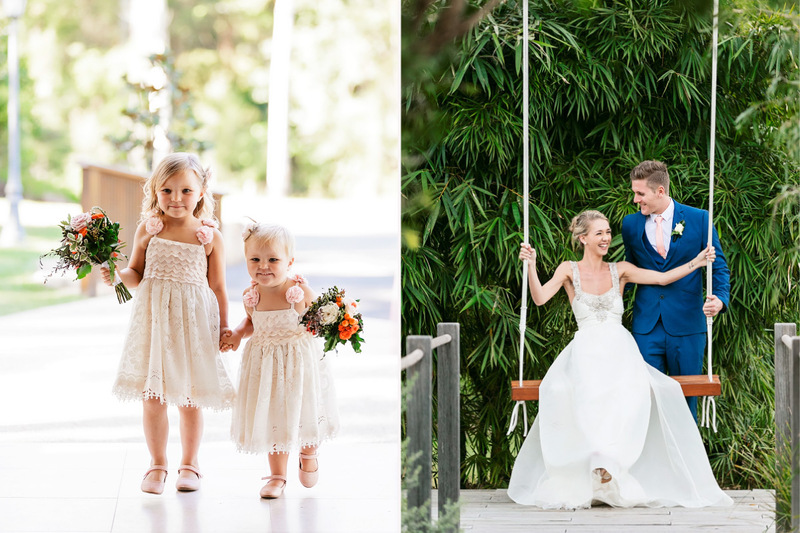 Located in the Sunshine Coast Hinterland, AnnaBella the Wedding Chapel is an intimate venue for your wedding ceremony. 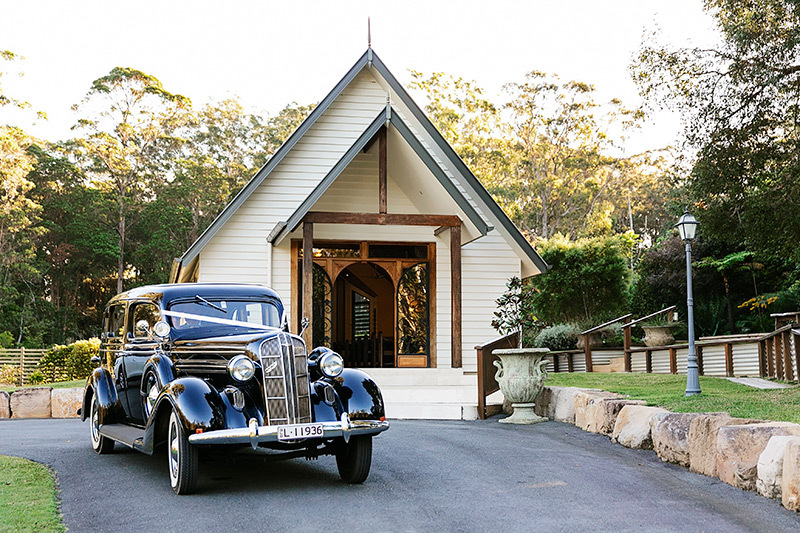 The modern-meets-vintage feel of the white wedding chapel is the perfect backdrop for your special day. 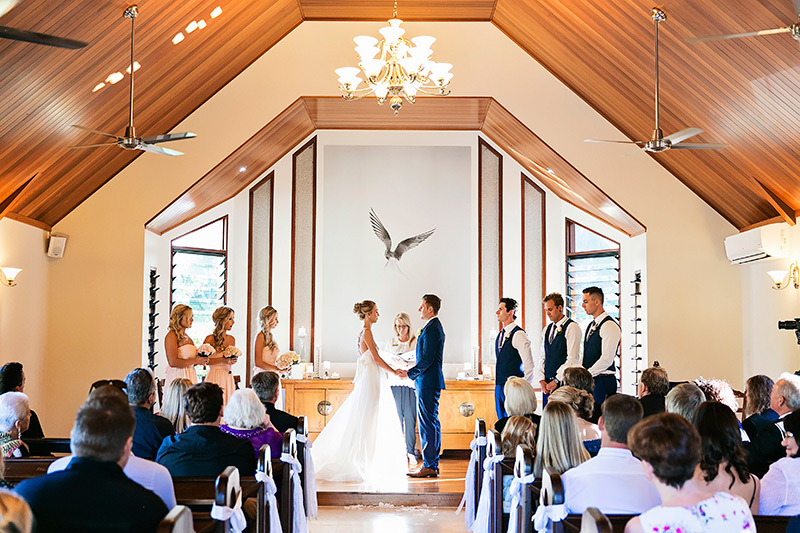 We welcome you to come and view this beautiful Sunshine Coast Chapel. 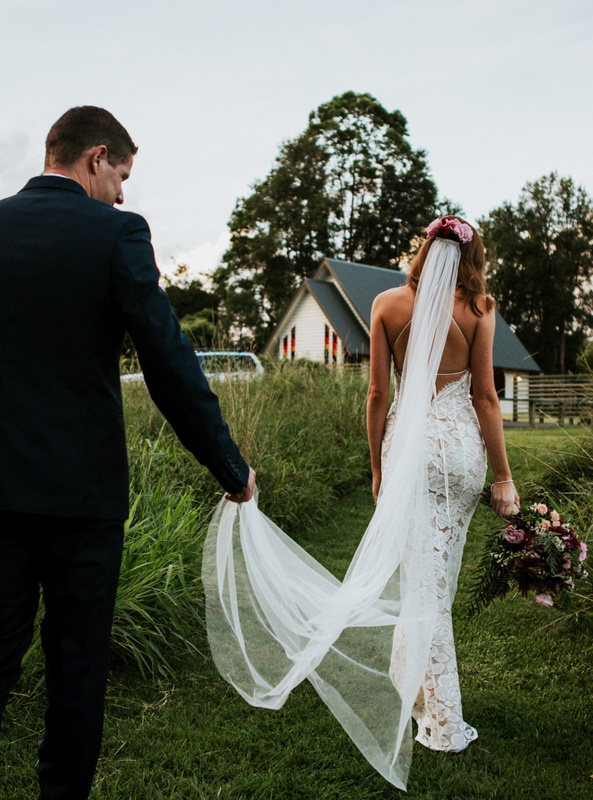 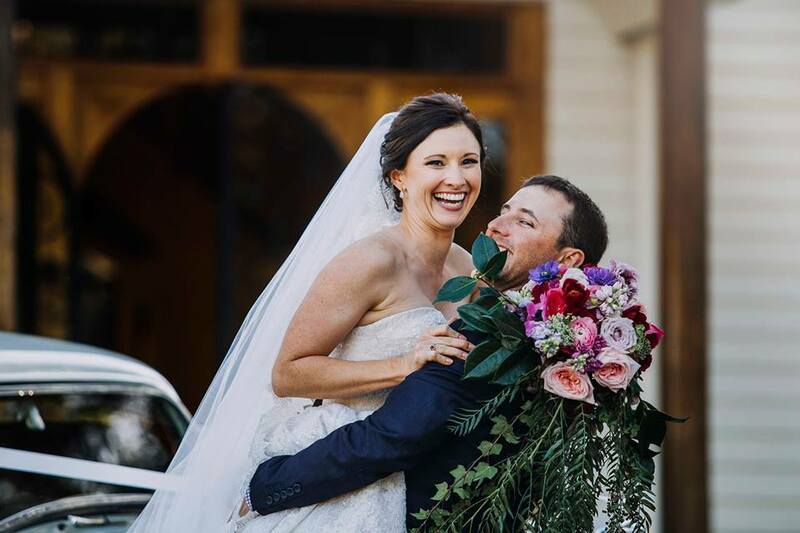 AnnaBella the Wedding Chapel was custom designed to perfectly host the most signigicant day of your life and to help you create memories cherish for a lifetime. 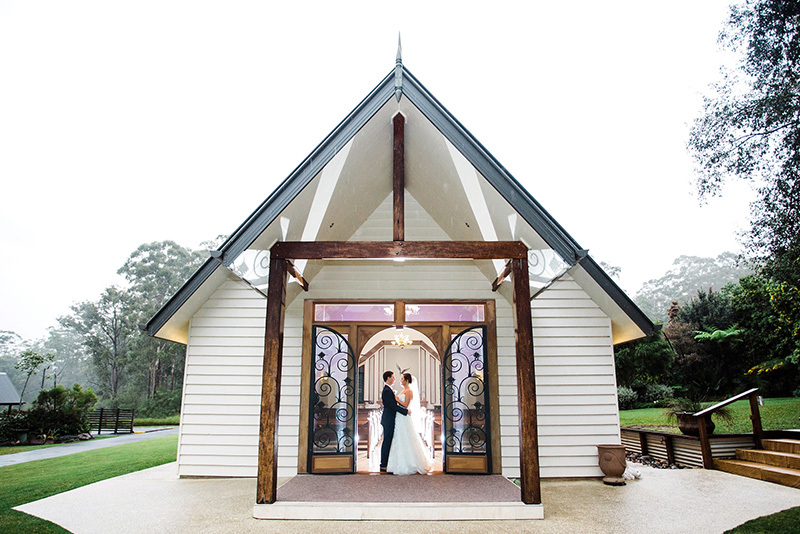 Book a tour of the Sunshine Coast’s most beautiful chapel, we'd love to show you around the estate. 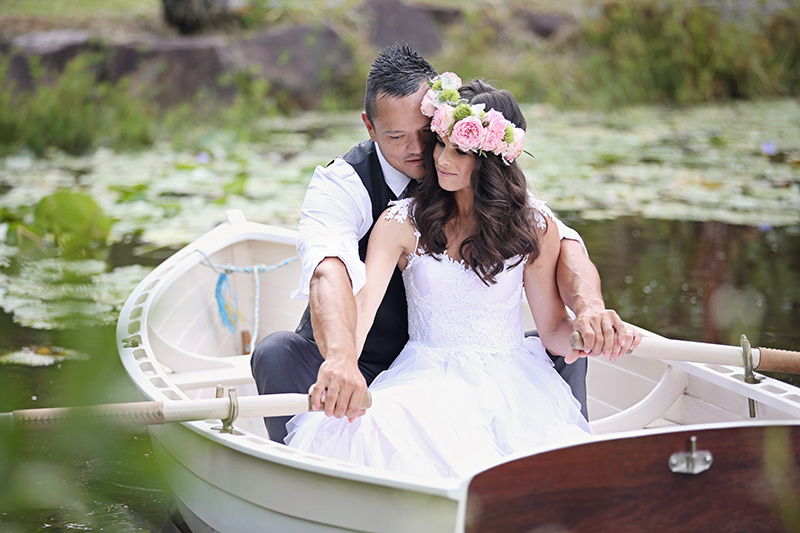 Or, ready to book? 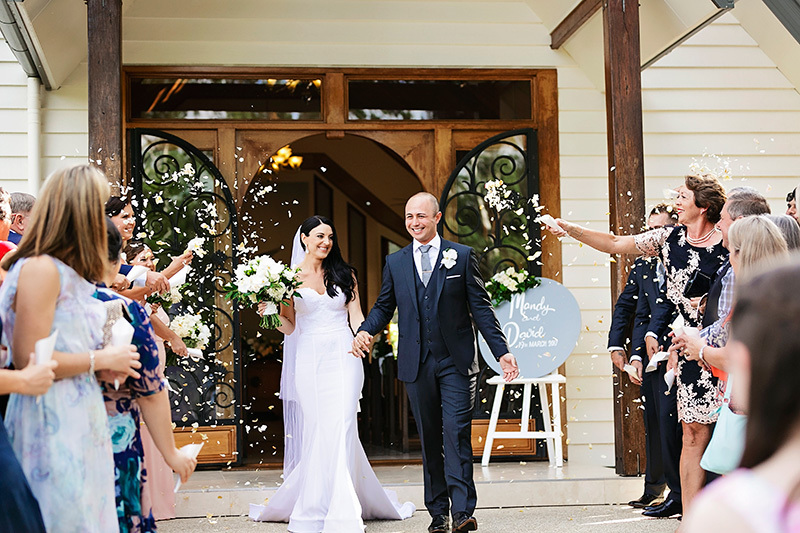 Enquire about your event date.